Public Health Preparedness – Did the Tragedy in Washington State Have to Happen? Did the Tragedy in Washington State Have to Happen? 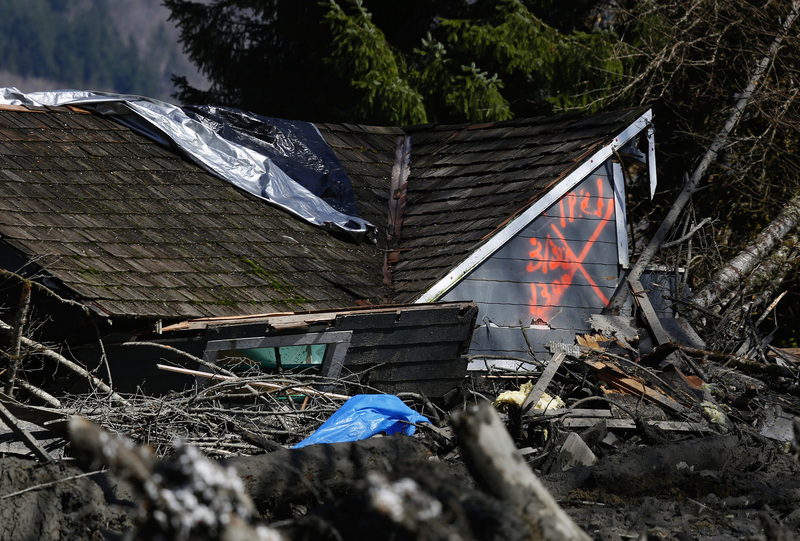 The mudslide that ripped through Oso, Washington, on Saturday morning has claimed more lives. 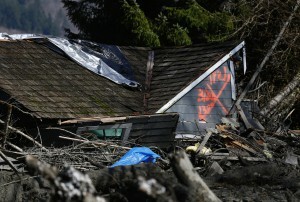 Emergency services have recovered five more bodies, bringing the death count to eight, with over a dozen hospitalized. There are still a dozen or more people unaccounted for, and hopes for rescuing additional survivors are fading, as the voices crying out for help since Saturday have gone silent. Eyewitness Paulo Falcao de Oliveira was driving his SUV up Highway 530 on his way to Darrington when he saw the mudslide hit. Mud, rocks, trees and other debris swallowed the road and the vehicles in front of him. Officials said that the mudslide was caused by recent heavy rains, which made the soil unstable, however, geological maps of the area published by the Washington State Department of Natural Resources show clearly areas of slide activity all along the scenic area. After the rescues, after the recovery, and after the mourning for the victims, authorities should be questioned as to whether homes should have been built in the area, and whether it is safe to rebuild. [Update 3/24/14] Snohomish County emergency management director John Pennington has said that they have reports of 108 people who are missing. It’s a “soft number,” and does not necessarily correspond to the actual number of casualties. [Update 3/25/14 10:09 EDT] Authorities say the search continues for what is now said to be 176 missing people. Fourteen bodies have been recovered. President Obama has declared the event a natural disaster. [Update 3/25/14] The Seattle Times Watchdog column notes that the risk of slides has been known for decades. [Update 3/26/14] State allowed logging on plateau above slope. Report by Mike Baker, Ken Armstrong, and Hal Bernton for The Seattle Times. [Update 3/27/2014 7:35 EST] There are several articles about the pressures of building on unsafe ground. Here’s one by reporter Tom Banse for KPLU-FM. 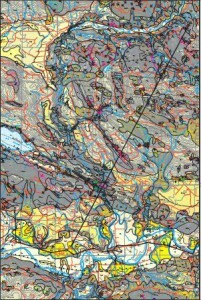 Geologist Dr. Dan Miller has a series of reports on the Oso area. 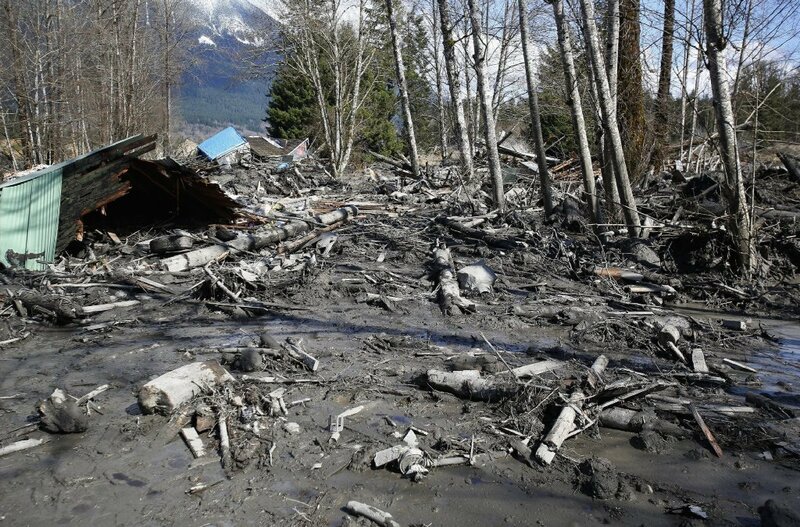 [Update 3/29/2014 A Mudslide, Foretold. An Op-Ed in the New York Times by Timothy Egan on why the tragedy didn’t have to happen. [Udpate 4/1/2014 (CNN) — “The grim death toll from the massive landslide in rural Washington rose Monday to 24 people, and the discovery of three more bodies means the list of those confirmed killed likely will rise soon, authorities said.